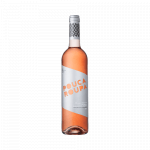 From Herdade das Mouras de Arraiolos (Alentejo), we received this Solar das Mouras Rosé 2016 (£2.60), a rosé wine produced with aragonêz from the 2016 vintage and comes with an alcohol content of 12%. 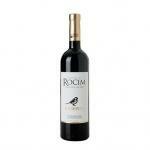 According to Uvinum users, this rosé wine earns 4 out of 5 points. 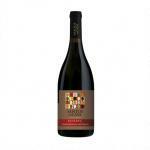 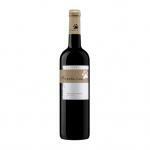 Very delicate aroma, with floral and fresh fruit notes. 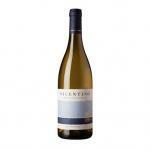 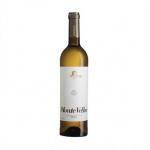 Very refreshing acidity, which gives it lightness and liveliness. 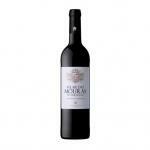 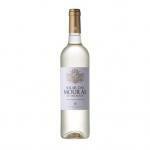 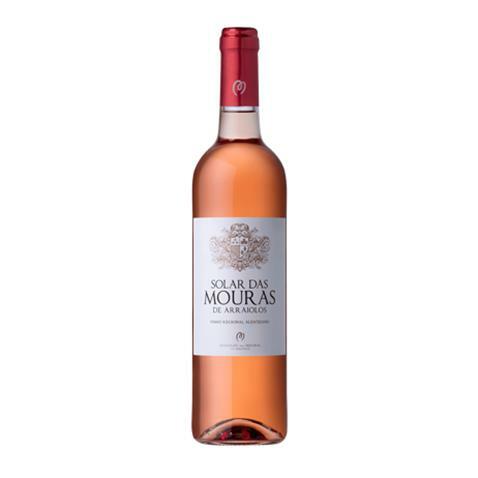 If you want to buy Solar das Mouras Rosé 2016, at Uvinum you will find the best prices for Alentejo rosé wine. 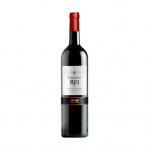 Buy it right now at Uvinum, in a 100% secure and easy process. We bring you the largest catalog of more than 59.000 products which makes us leaders in the sector of selling wine, beer, and spirits in Europe thanks to more than 38.000 customers enjoying Uvinum.